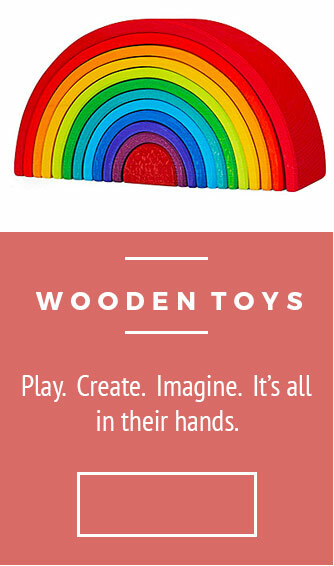 Buy Grapat Wooden Toys online in the UK with free delivery. The whole ethos behind Grapat is free play, loose parts, open and unstructured materials which transform into what children decide, and which are the expressions of their imaginations at any moment in time. Children are encouraged into deep play through the simple design and unstructured nature of the wooden pieces. They will explore colour, shape, design, size - working small motor skills and firing their imaginations as they go.